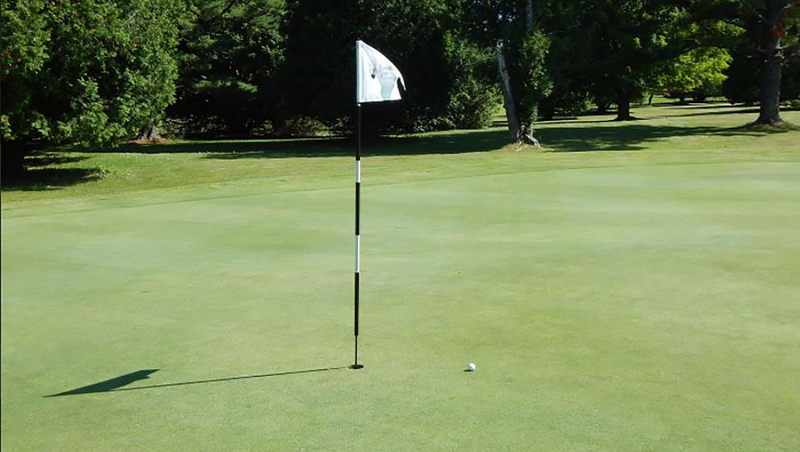 Our 18-hole, championship golf course is located 1 mile south of Baileys Harbor on Highway 57. The 6,041-yard course is par 70, which features a variety of interesting green contours, green surrounds, green side bunkers, wide fairways, a few short Par 4s & Par 5s, along with some longer, challenging holes to test all skill levels. 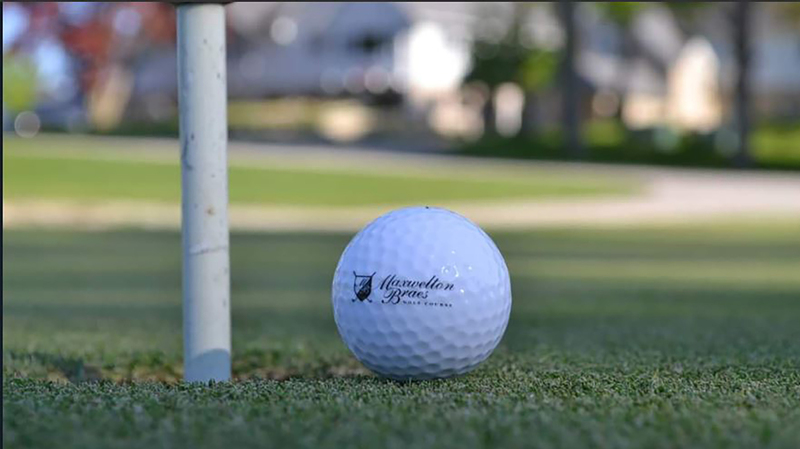 Our Golf Shop offers a limited variety of golf accessories, such as balls, gloves, tees, soft spikes, sunglasses, sun block, etc, along with Riding Golf carts, Pull carts, Clubs rentals and Golf lessons with a PGA Golf Professional. In addition, we offer a variety of soda, snacks, liquor, beer, hotdogs, bratwurst, Direct TV (50 inch set), cabaret tables with bar stools inside and umbrella patio tables with chairs outside for your after golf pleasure. 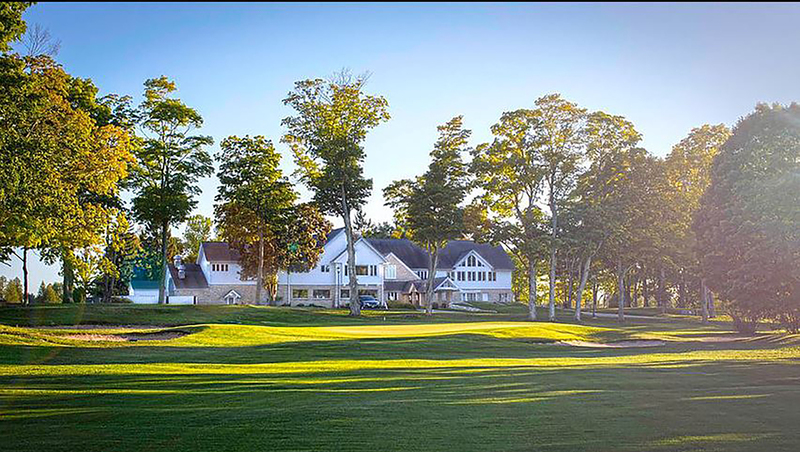 Our golf staff will strive to provide a friendly, helpful, attentive, consistent level of customer service.